Many of the Bsimracing regulars will undoubtedly know the name Atze Kerkhof. 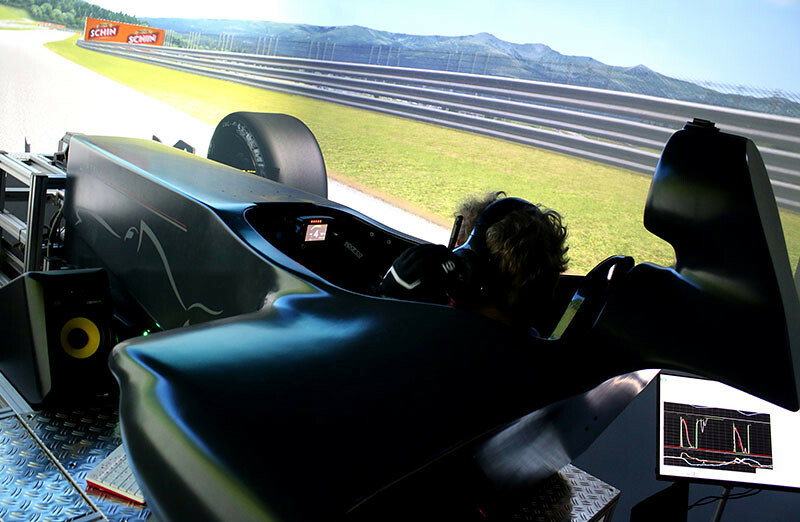 As an avid Sim racer, Atze climbed up the Sim racing ladder to become a member of Team Redline, who are probably the most famous Sim Racing Team to date. Dutchman Atze always loved sport and competition. So at a young age, he started competitive speed skating and got as far as the national selection. Many injuries forced him to give up the sport in 2009. 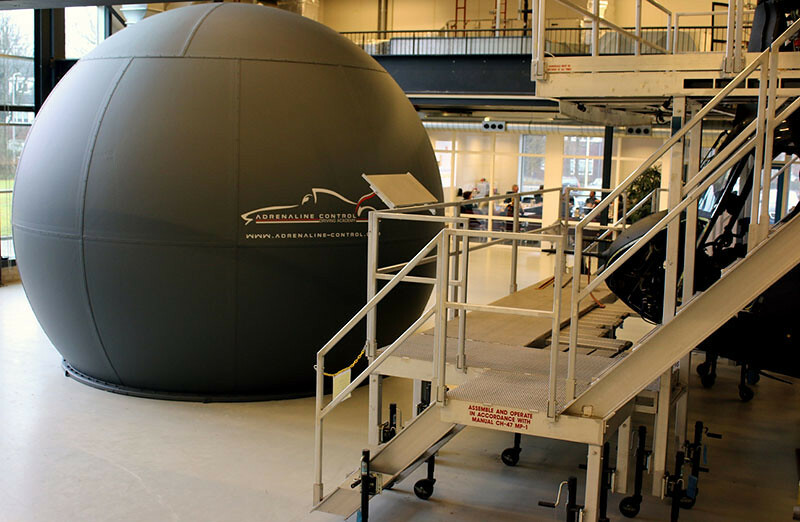 In 2014, Atze successfully started a Sim Training and Driver Coaching service. In 2015 he officially founded the Adrenaline Control B.V. 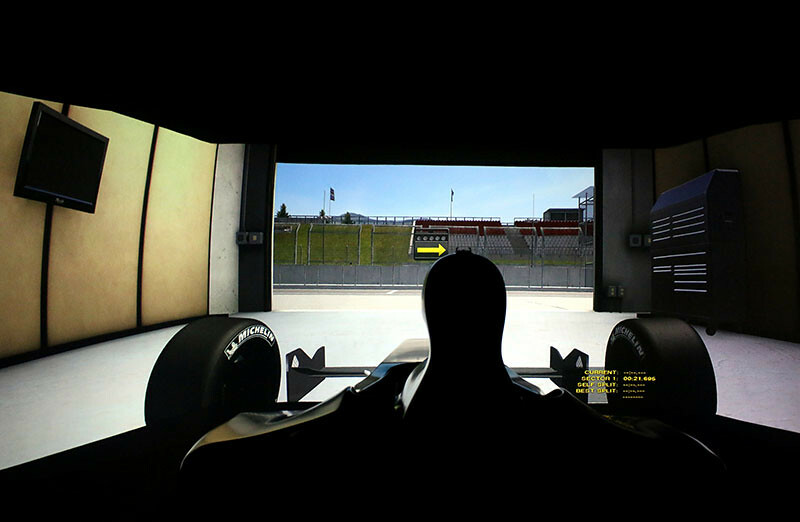 Pro Driver Performance Center. 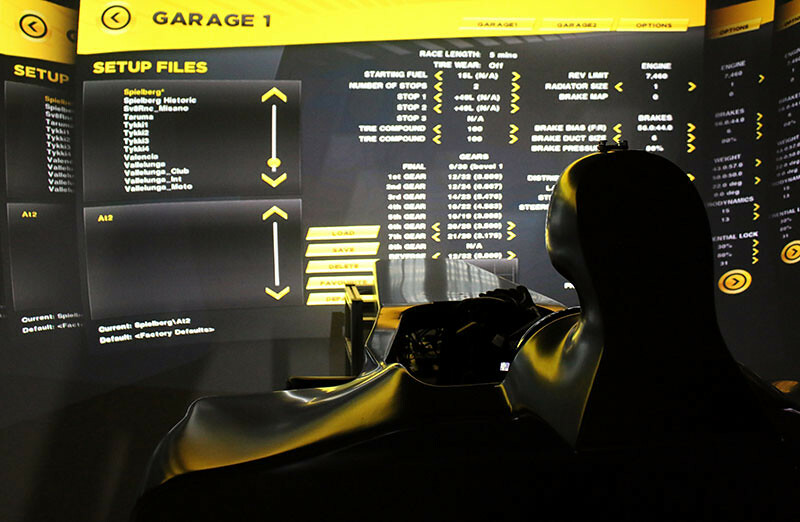 Track time is an expensive part of pursuing a motorsport career. 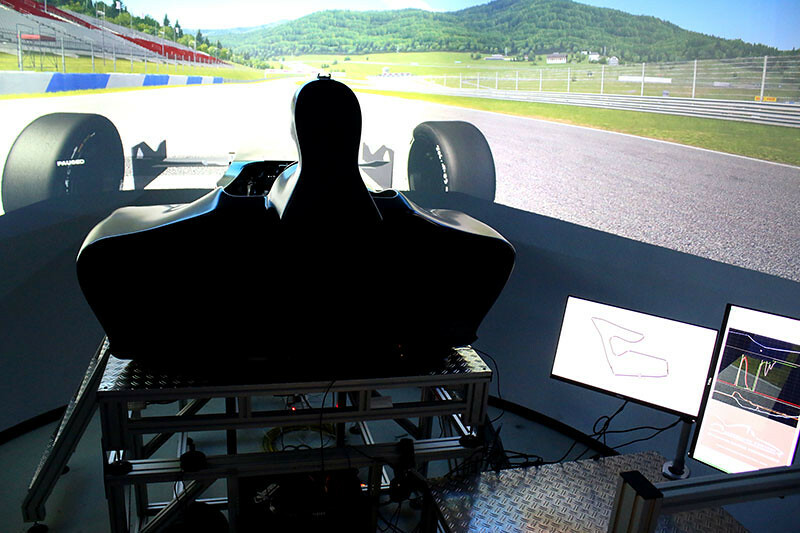 For that reason, up and coming talents often seek the opportunity to prepare themselves in a virtual environment to become a more confident, capable racing driver. 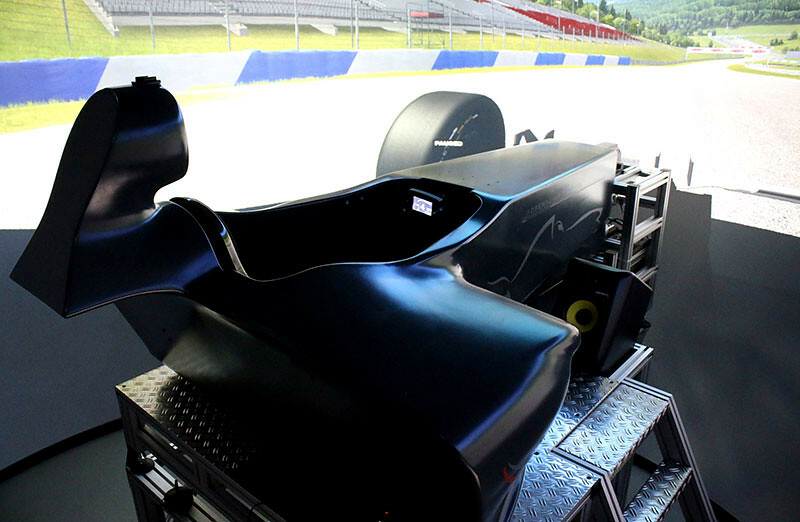 This is where the Adrenaline Control Pro Driver Performance center comes in. 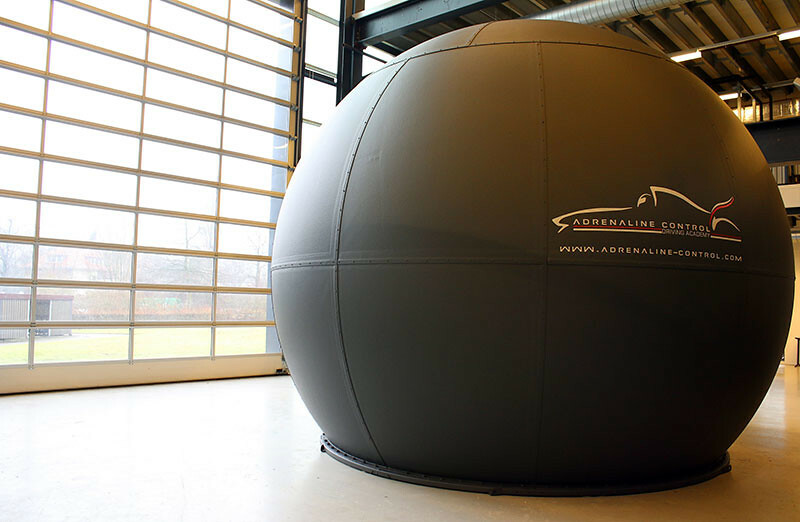 Adrenaline Control combines cutting edge sport science services and a state-of-the-art simulator for a unique training approach through a driver maturity model that focuses on 5 competence areas (mental, physical, theoretical, practical and analytical). professional infrastructure for individuals or teams. 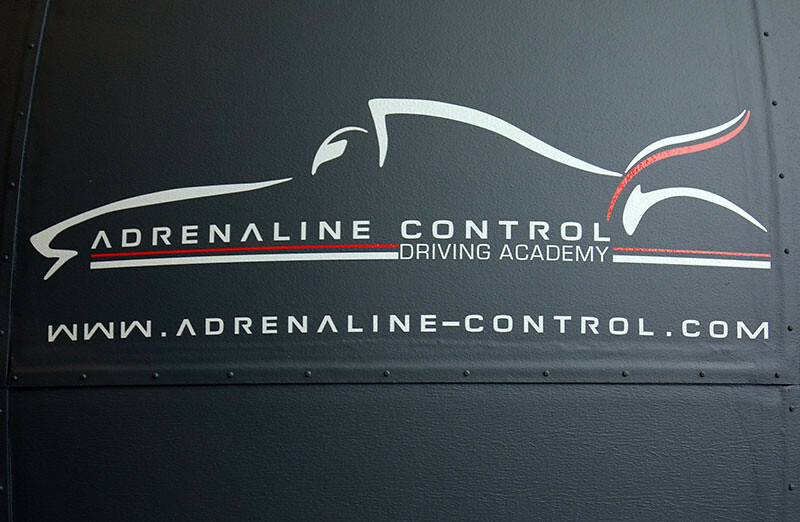 The staff at Adrenaline Control offers a broad variety of motorsport training programs including physical training, mental training, concentration training, reaction training, driver foundation training, circuit familiarization and track training, test/race preparation training, race performance training, race scenario training and complete off-season training.